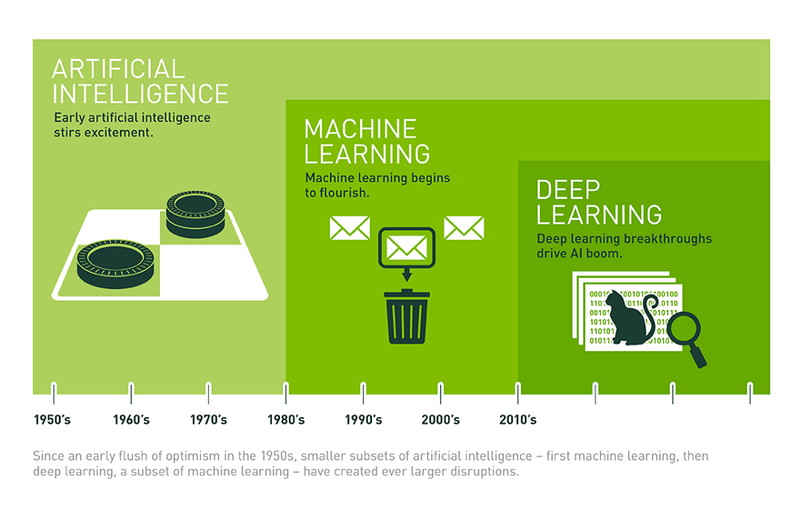 Machine learning and artificial intelligence (AI) are all the rage these days — but with all the buzzwords swirling around them, it’s easy to get lost and not see the difference between hype and reality. For example, just because an algorithm is used to calculate information doesn’t mean the label “machine learning” or “artificial intelligence” should be applied. And according to the Crowd Flower Data Science report, data scientists spend the majority of their time cleansing data — and surprisingly this is also their least favourite part of their job. Despite this, it is also the most important part, as the output can’t be trusted if the data hasn’t been cleansed.